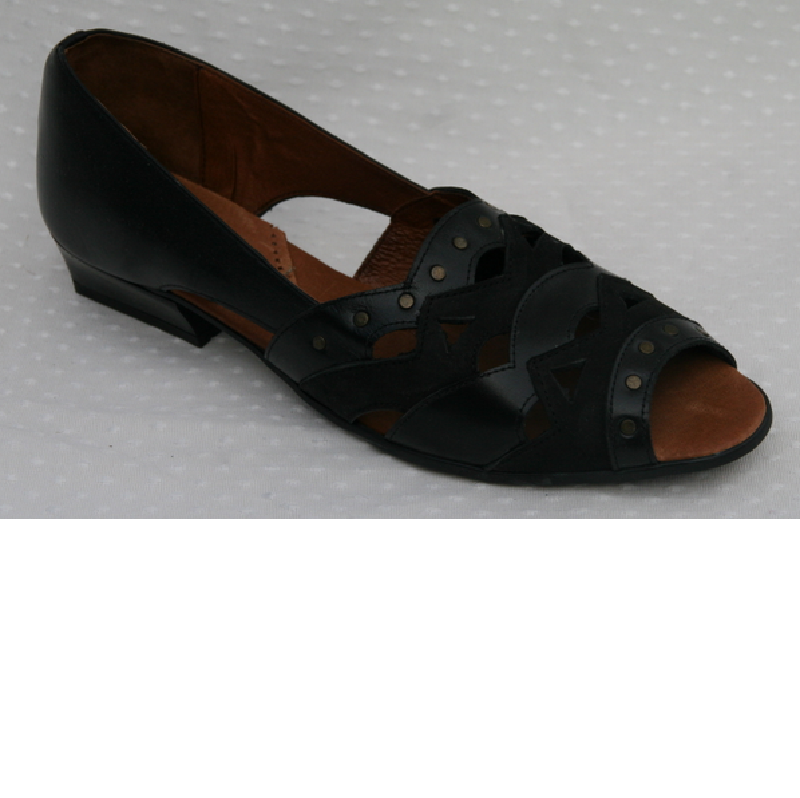 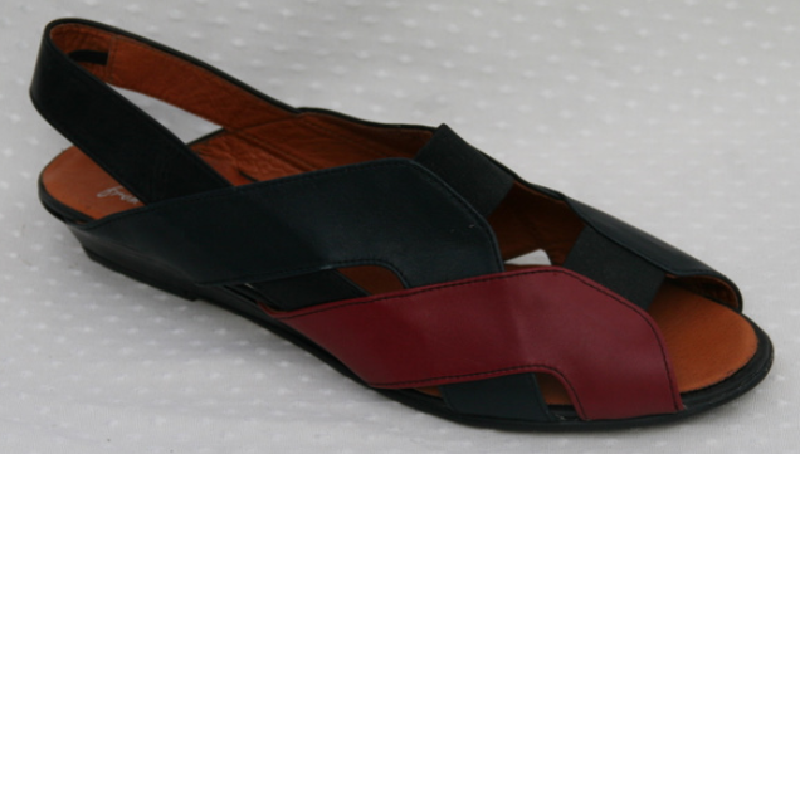 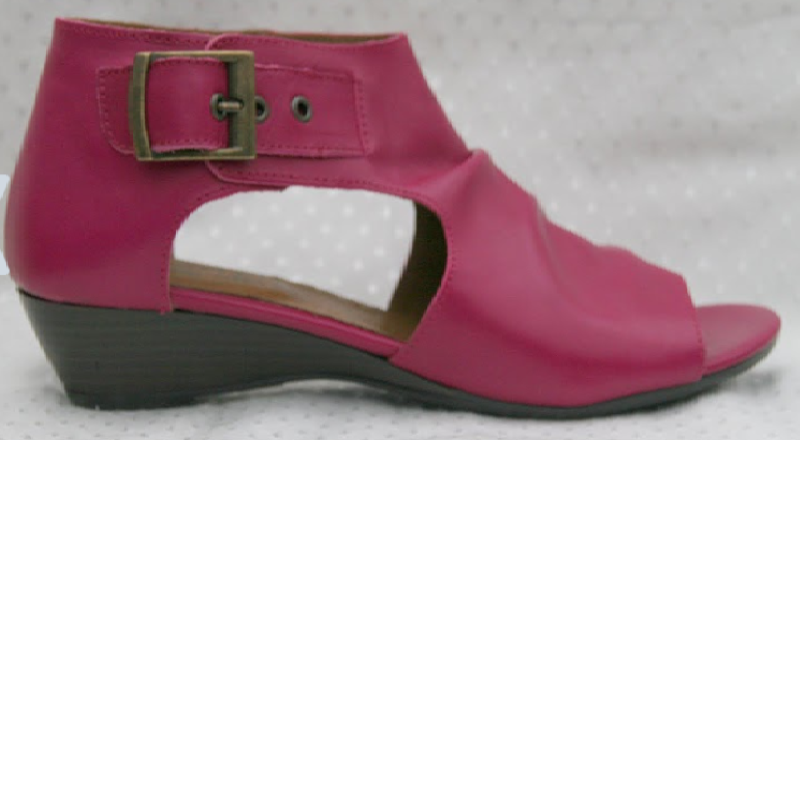 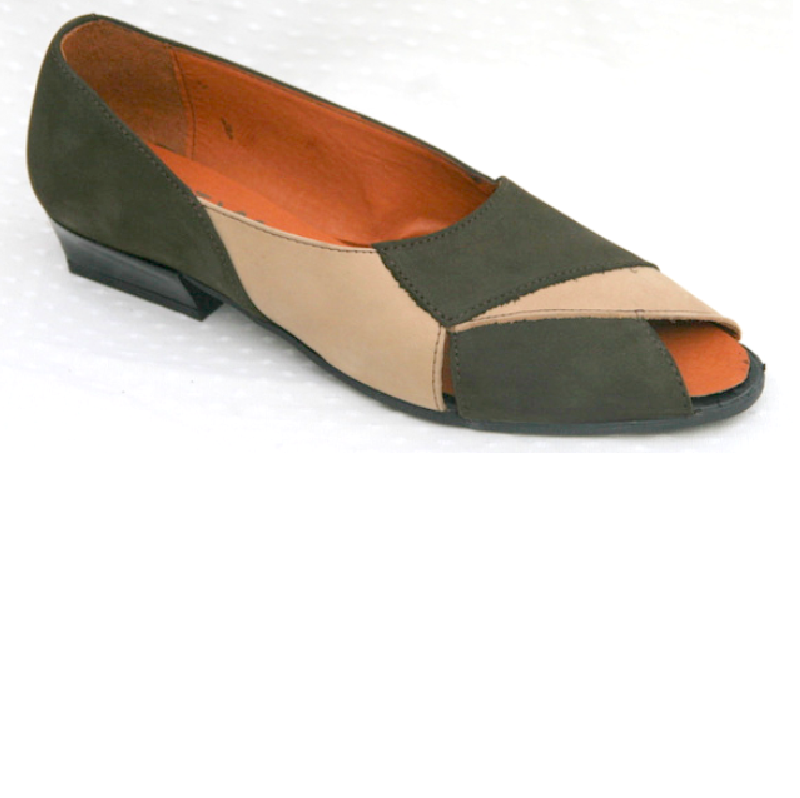 Elas-: All leather in a combination of black,blue,red and green.Approx' 1 inch heel. 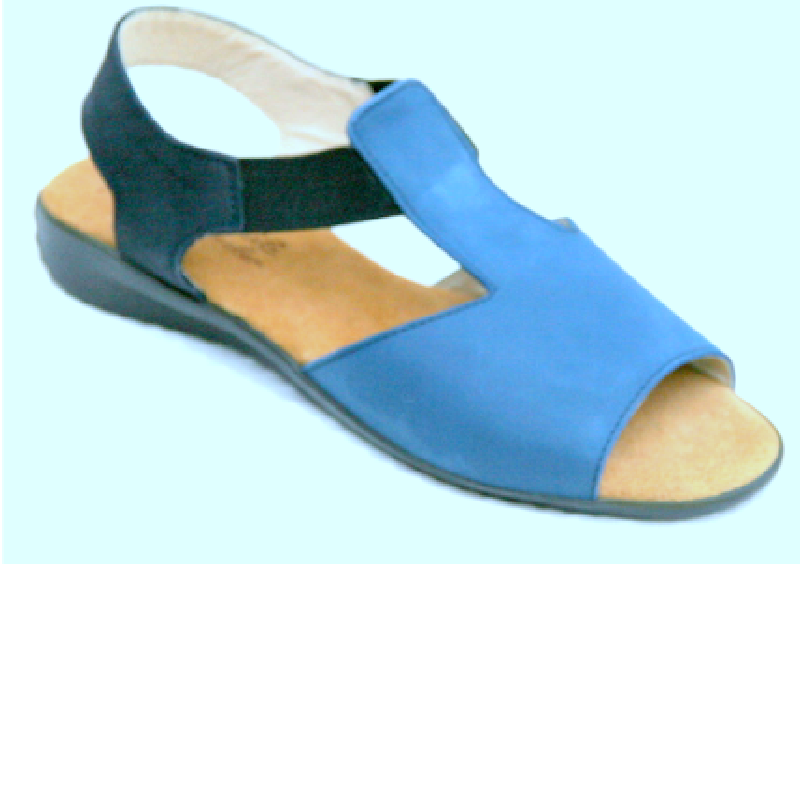 Broad elastic strips for extra comfort. 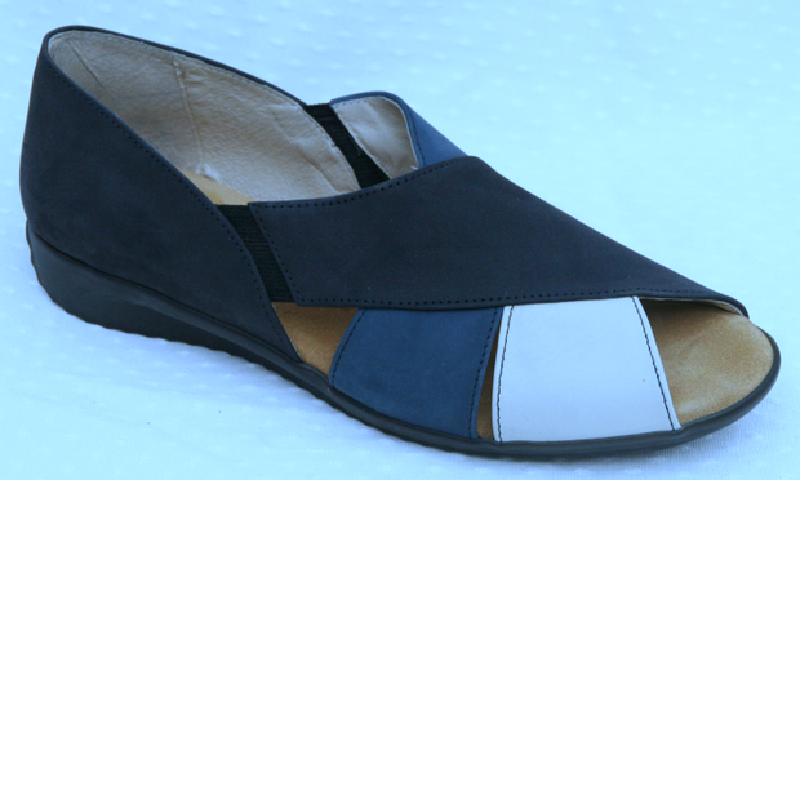 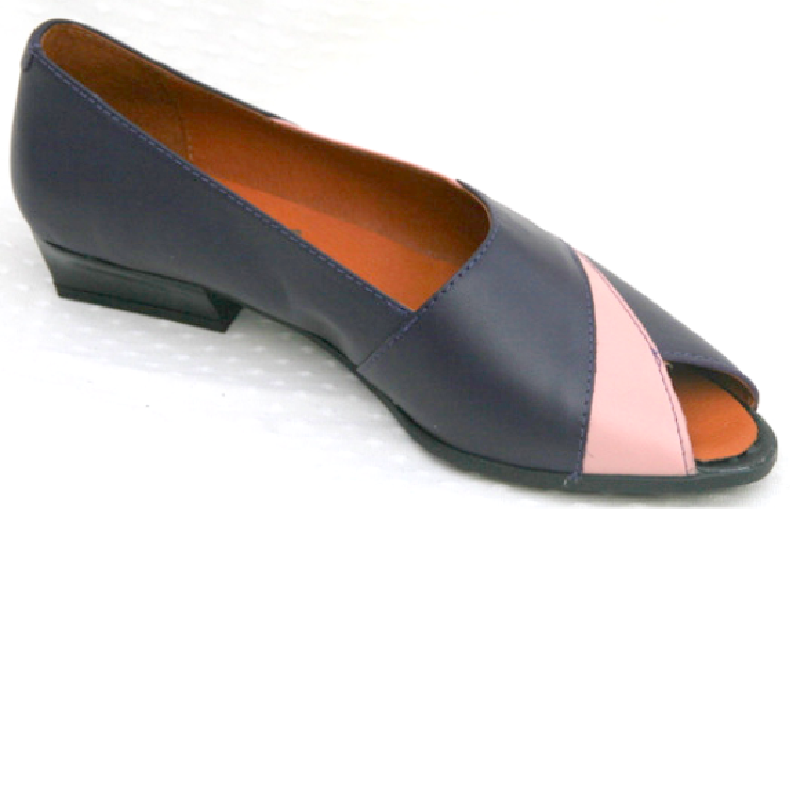 An easy to wear slip-on in denim blue nubuck leather with a very flexible sole unit which is covered in suede. 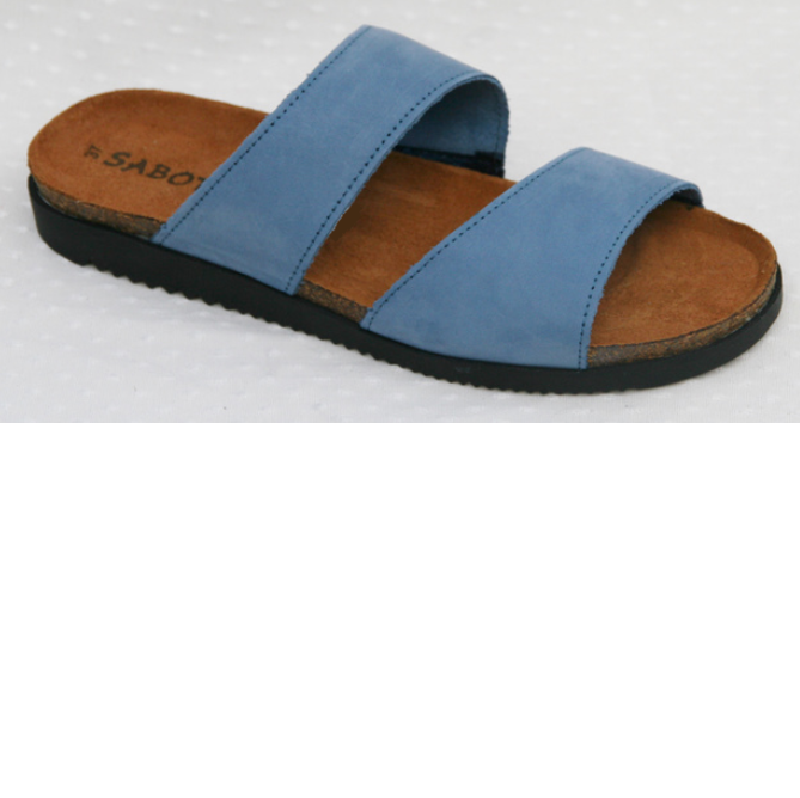 No size 5s left. 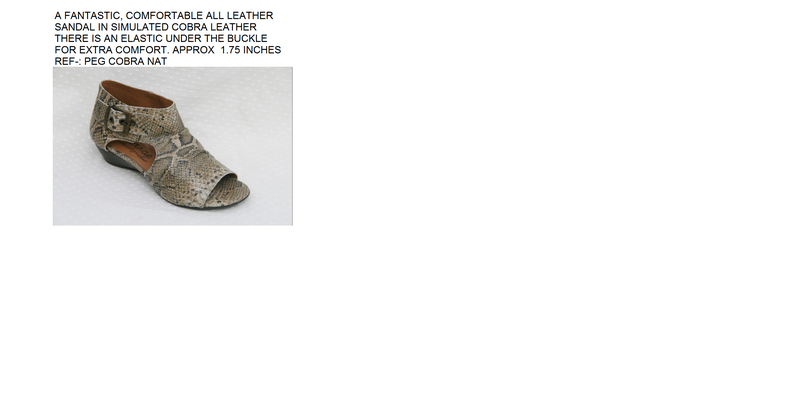 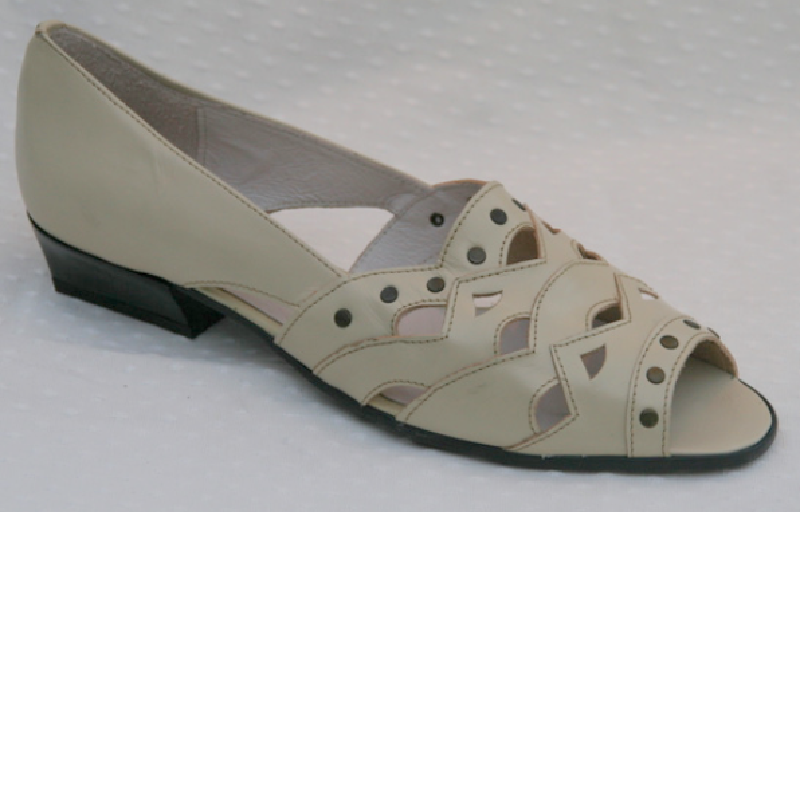 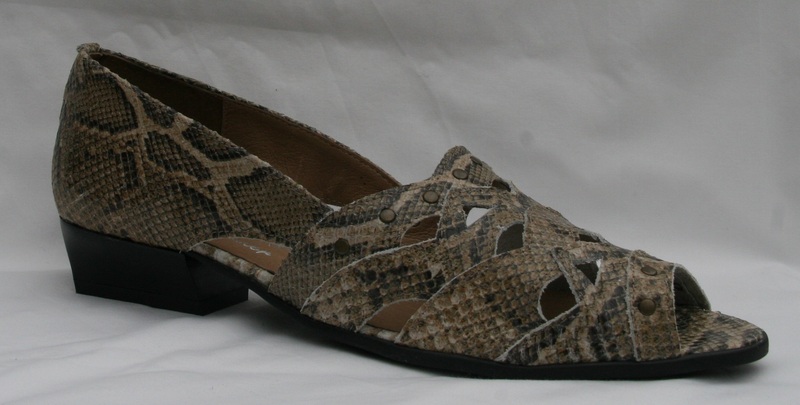 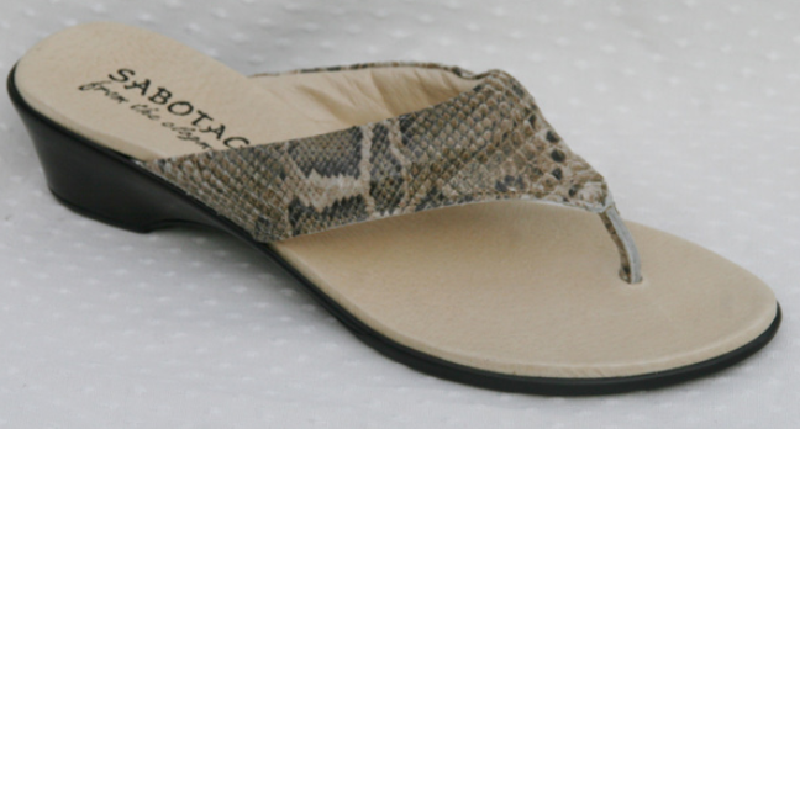 These are big fitting so please order a size smaller than shoe size. 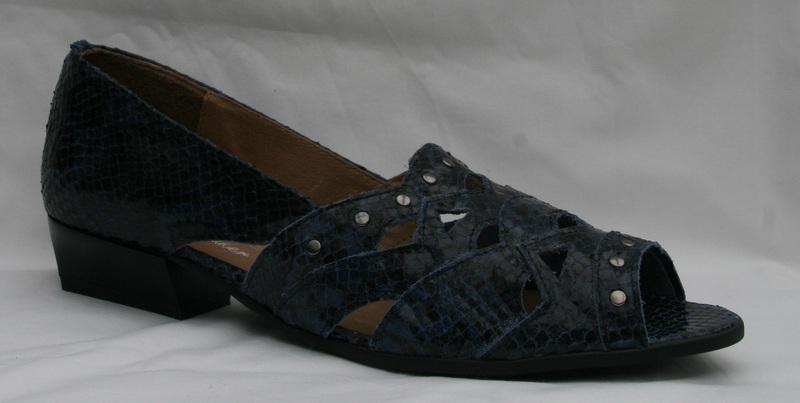 A padded suede insole and flexible sole unit provides the ultimate in comfort.